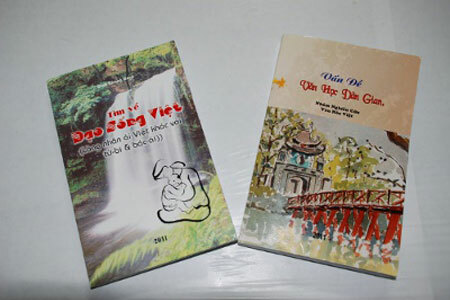 Since coming into existence, Vietnamese literature has been rich in folklore and proverbs; tales that have been handed down from generation to generation, gradually becoming valuable treasures. The Muong ethnic group in northern Trung Bo has an epic poem called “de dat, de nuoc” (giving birth to the earth and water), whie the Thai ethnic group in the north-west has “xong chu xon xao” (seeing off and instructing the loving heart). This list could go on for quite some time. Folk literature grows during the processes of activity, labour, construction and struggle of the people. It is the soul and vital power of the nation. 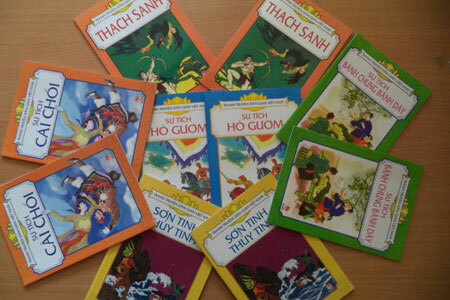 At the present time, all kinds of artistic and folk literature from each ethnic group are being collected and maintained.